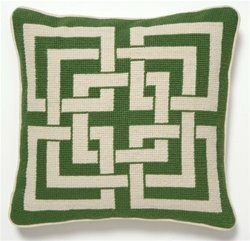 A pillow like this would look great on a simple chair. 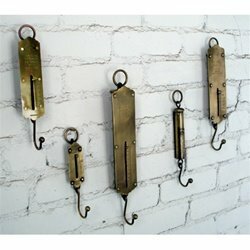 The wall hooks I could see hanging in the kitchen just for an added somewhat quirky touch. 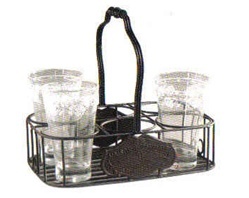 How fun would it be to serve drinks in this? 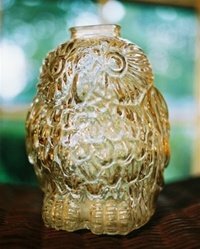 This glass owl, well, I think he speaks for himself. You can find so many more goodies here along with decorating and design tips. A very fun site to explore!